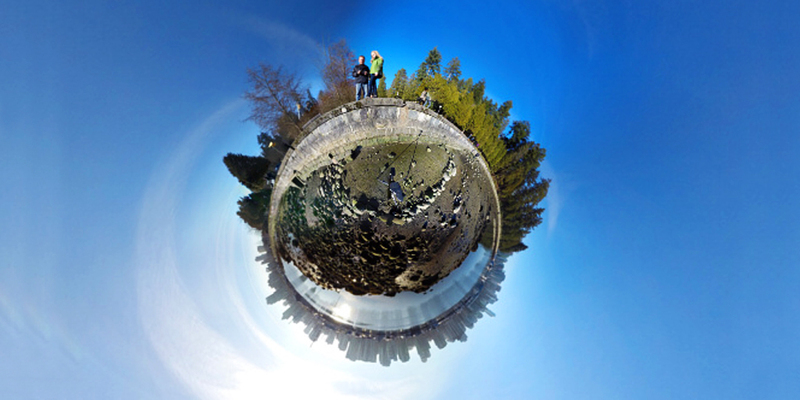 CHECK out our BTS 360˚ pics! 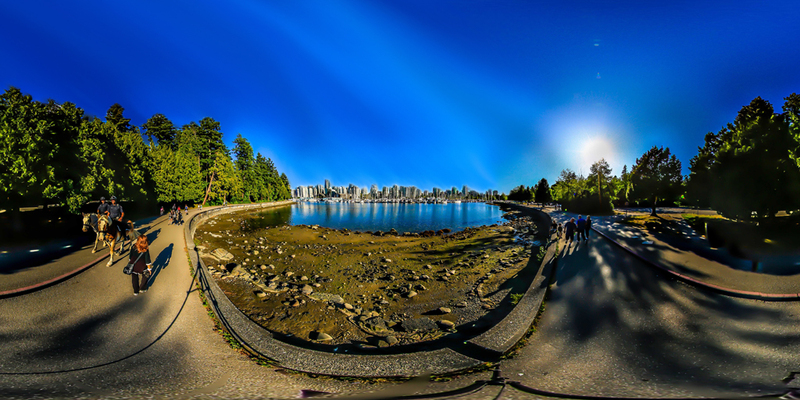 Perspective is the first Virtual Reality production agency & laboratory based in Vancouver, specializing in high-end 360˚videos for online, smart devices, Oculus Rift, Samsung Gear VR and Idealens. Since 2012, our experienced creative, production and laboratory team have been pushing the limits of camera technologies, innovative production tools, and 360˚story telling techniques that results in revolutionary images and immersive experiences. We were the first in the world to create a motion control 360˚ time-lapse camera and use it during the production of VR Wonders of the World. Perspective works closely with leading creatives from the advertising, entertainment, educational and medical industries creating commercials, docs, music videos, sports experiences, brand activations, training videos, news items, science studies and much more. Our extremely passionate and hard working team is dedicated to pushing the creative boundaries that benefit our clients. 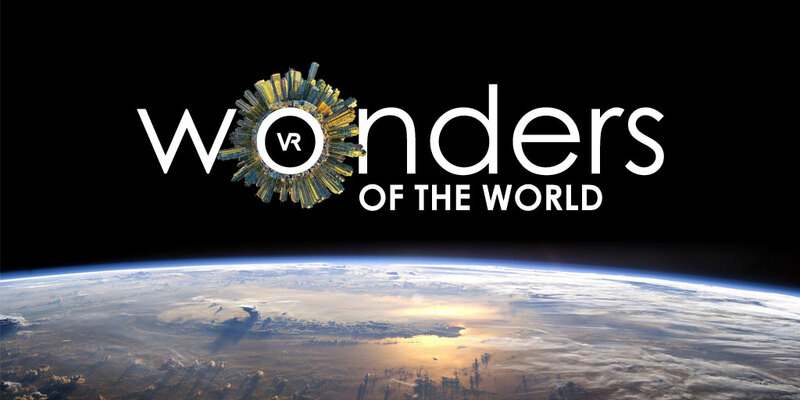 VR Wonders of the World is a 360˚virtual reality series that enables those who are adventurous to travel the globe experiencing amazing cities, breath taking landscapes, diverse cultures and even outer space. Witness the magic of an Aurora Borealis (Northern Lights), the beauty of the Grand Canyon, or explore the Maldives. Experience your bucket list, in an immersive way, from the comfort of home. Currently in production. 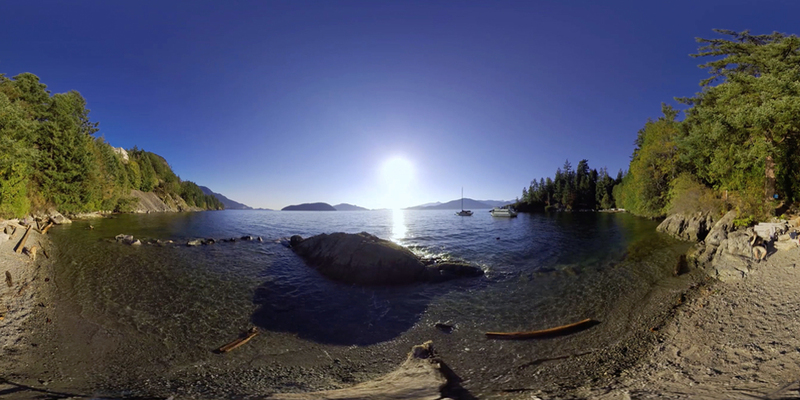 ‘Canucks VR Experience’ was a collaboration between Perspective Films and the Vancouver Canucks, to create their first ever virtual reality experience. This 360˚ video transports season ticket holders and sponsors, into an immersive environment — just put on a headset and you are right there, on the ice singing along to the national anthem. Look up and see the moon and stars! 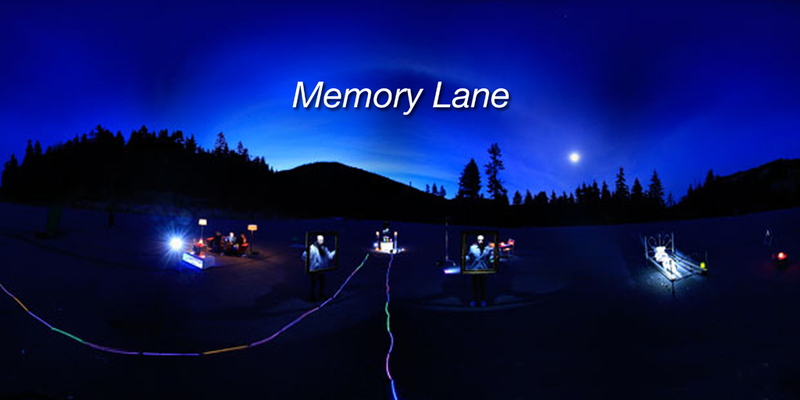 Memory Lane is a conceptual VR short film utilizing motion control Hyperlapse technology that was first implemented in the experimental short “In Motion“. 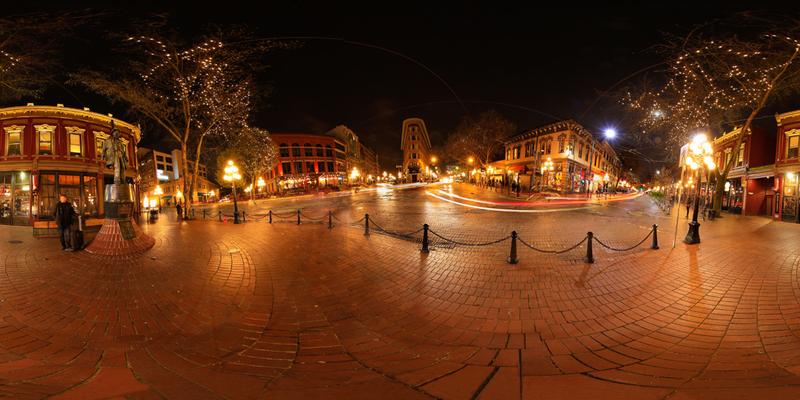 To create this experience a custom four wheeled VR robotic camera took long exposure pictures while talent was directed . 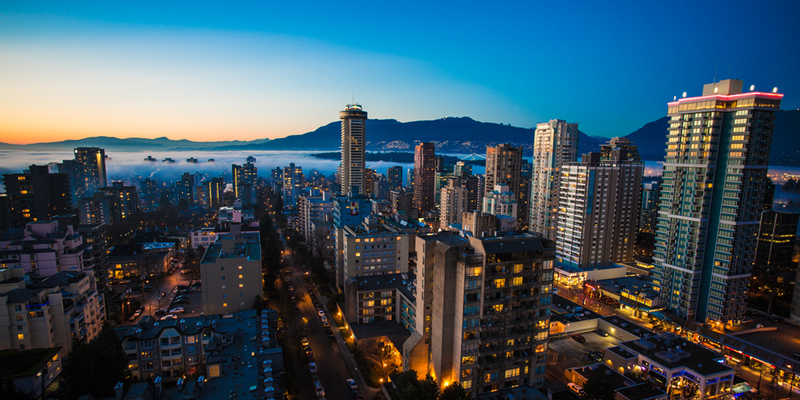 Back in January, 2013 we set out to capture a 24 hour time lapse perched on one of the most beautiful roof top views in Vancouver, British Columbia. 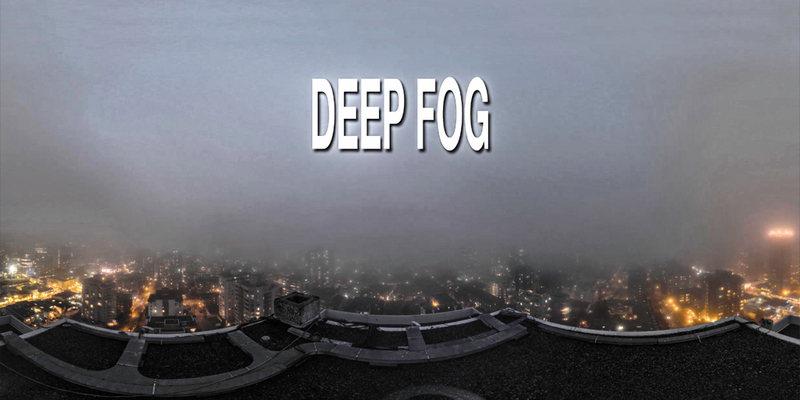 However, the weather turned against us and the worst fog developed inhibiting views of the spectacular mountains and ocean. Luckily, the final footage turned out to be an amazing VR experience. Our inventory includes four custom 360˚camera rigs capable of capturing stunning live-action footage for various applications from compact sports action sequences to professional high end productions. We have been crafting a virtual reality post workflow tailored to swiftly process footage without compromising image quality. Currently testing various VFX techniques and various embedded interactive control functions to make the experience seamless. 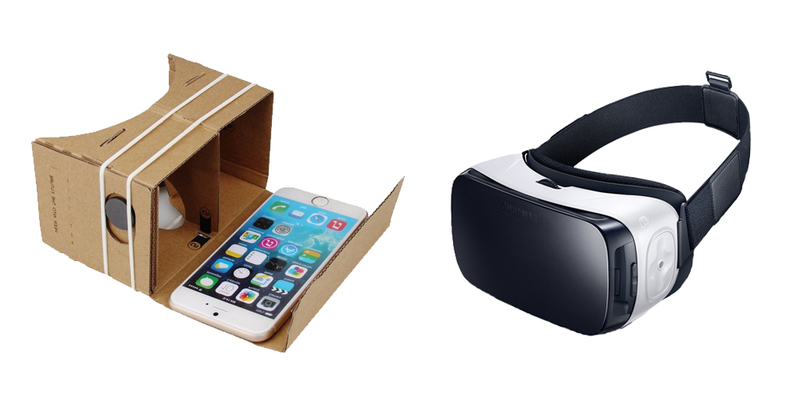 View 360˚ footage and photos on a computer, smart phone, Google Cardboard, tablet, Samsung Gear VR and Oculus Rift. Our experienced consultant can educate you what is right for your brand or project. App will be available January 2016. Our custom camera rig utilizes six high resolution SLR cameras that are precisely synched to capture amazingly accurate stills while achieving resolutions totalling up to 72 mega pixels. We created two light weight VR rigs specifically for compact shooting situations and fast paced productions. 14 sensors with high frame rates, increased latitude and stunning image quality. Utilizing the latest in 35mm sensor technology, this custom rig is for high end productions and brands that demand the best VR image available with impressive low light capabilities. Available January 2016. 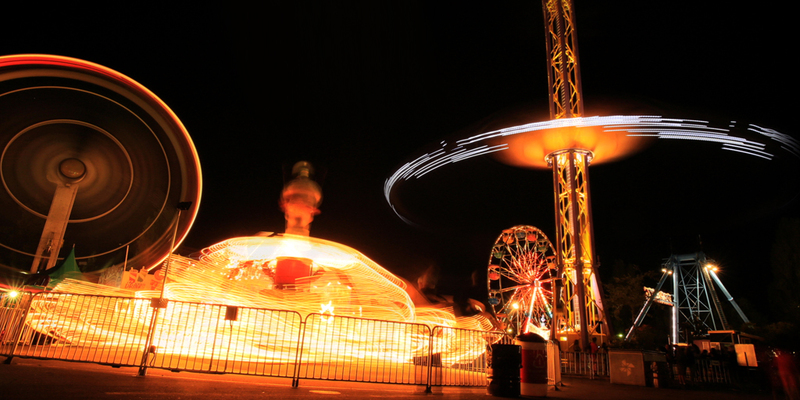 Our frame accurate triggering device has the capacity to capture incredible long exposure images. Combined with our motion capture system the possibilities are endless. Our lab rats are busy incorporating the combination of all our technologies to successfully create stop motion productions with camera motion and controlled lighting effects. Our first experimental film “Memory Lane” showcases the potential. Utilizing our repeatable motion control technology first used ” In Motion “, the camera can move over almost any environment creating amazing VFX based productions. The iPad app programs digital motors to move set pieces, lighting and props. 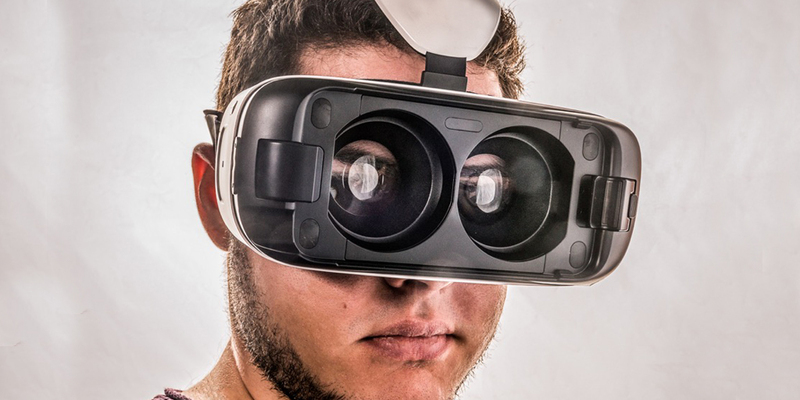 Below are the up and coming VR Sessions available to industry professionals offering the opportunity to experience virtual reality technology on various headsets such as; Samsung GearVR and custom Google Cardboard. Book now as session availability is limited.